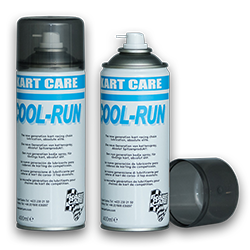 You will find Cool-Run, Extreme, Supa Glaze, Stop and all the other popular products from Kart Care here. 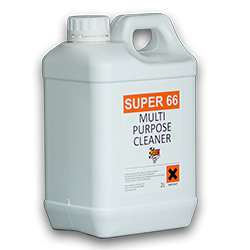 Some of our most popular products we sell in 2 litres bottles. See them all here. 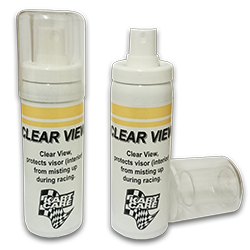 The small 70 ml spray is easy to bring everywhere and makes your helmet even better.